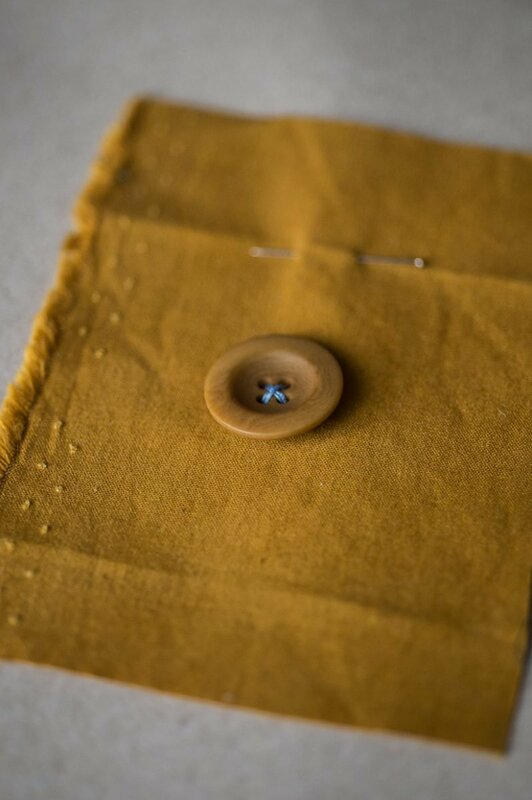 The planning stage of sewing can be just as fun as the actual making. I’ve often overwhelmed myself with all the possibilities of colours and fabrics! 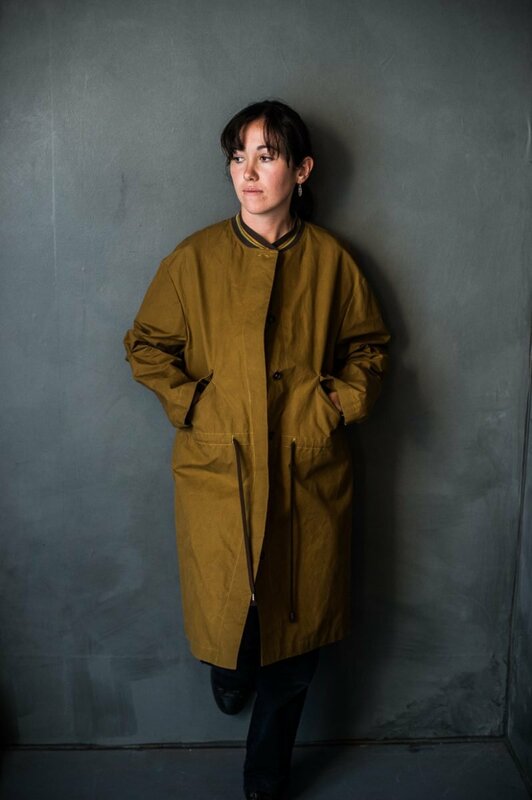 The Parka has a few elements to it, the outer fabric, lining fabric (if making the lined version), drawstring cord, ribbing for the neckline, and buttons. You can also add some extra hardware options like cord stops and cord locks. It can be tricky ordering fabric online, especially trying to match your fabric to the rib. We’ve given you 10 options below to make things a bit easier. If we’ve not covered one of the fabrics you are thinking of using you can always email us for help with matching it up to the rib. 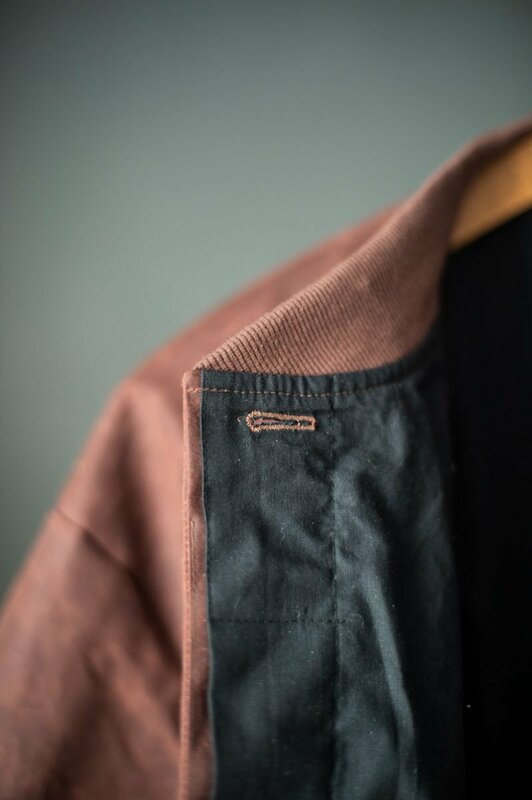 Our Barrier Lining in Tan and Black is ideal for the Parka as it has a water repellent finish, giving you extra protection from the elements.